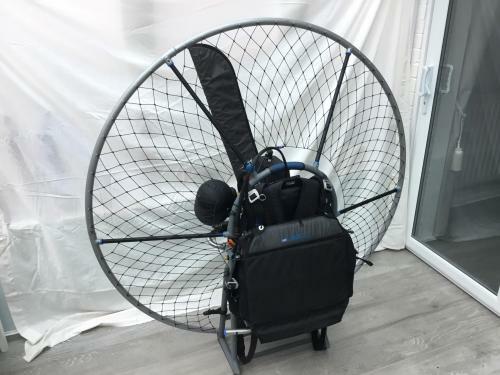 Bulldog paramotor, Vittorazi fly evo 100 engine, clutch, Mach2 frame had it 3 years 47 and a half hrs, excellent condition, weight range up to 95kg. £2500 ovno 07516260381 Welcome to come and have a look no obligation. 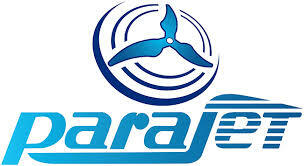 Bulldog paramotor Fly evo 100. Bought this 2 and a half years ago it had 8 hours on it since then I've done 39 and a half, it's in very good condition as you can see from the pics, runs like a dream, its only been taken apart half a dozen times mainly to give it a clean so everything fits snug, the wooden prop is as new because I've always used a eprop which I can sell separately, welcome to view anytime, £2700.ovno Steve, 07516260381.